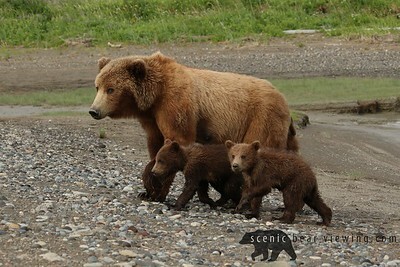 Scenic Bear Viewing offers fly out bear viewing trips to Katmai National Park and Lake Clark National Park in Alaska. "Like" us on Facebook, view our website, or email us! This is a what a day looks like with us! 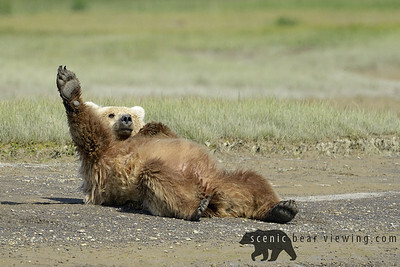 Want to get close up photos/video?We do fly out bear viewing in Alaska BOOK TODAY! 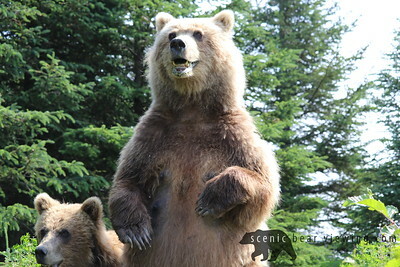 Breathtaking Scenic Bear Viewing Excursion! A couple of our customers made this amazing video for us after their trip! 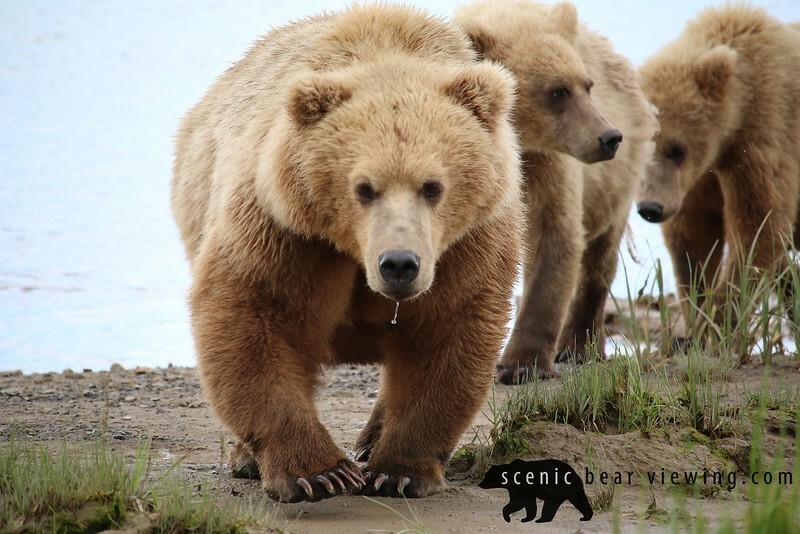 Disclosure: The flight and bear viewing is weather dependent and therefore may be limited or unavailable in some cases due to weather conditions or equipment issues.